we like the pool and sauna. The cottage was lovely, but it was very dirty!. The welcome bottle of wine was a pleasant surprise. Also there were coffee and tea,. So, in general, we are satisfy). Mange aktiviteter for barna. 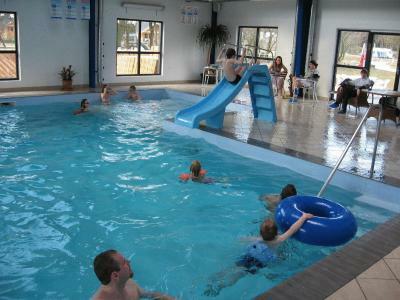 Fantastisk badebasseng ! Flotte områder å sykle på. Den nedlagte jernbanen er super. Vi kommer helt sikkert igjen en annen gang! Morgenbrødet var hjemmebagt og udmærket. Sengene var gode. Fin, lille plads med fred og ro. Faciliteterne er i god stand. Personalet var venlige og behjælpelige. 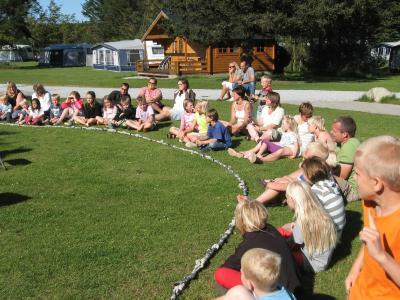 Rart og venligt personale. Dejlig fredeligt område og fine små hytter. Vi overnattede kun, så brugte ikke af faciliteterne. 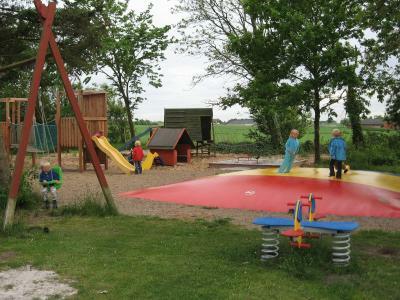 This property is located next to Fredskoven Forest in Hornum, 5 minutes’ drive from Øjesø. 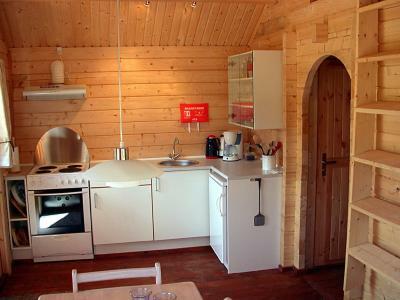 It offers a sauna, indoor pool and modern wooden cottages with fresh kitchens. Himmerland Golf and Country Club is 3.4 mi away. 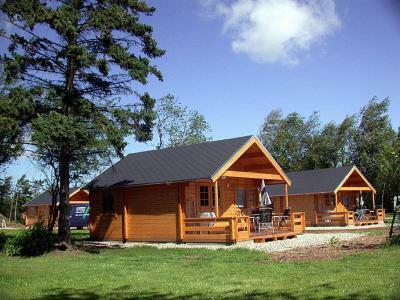 Himmerland Camping’s cottages feature full cooking facilities, a living/dining room and a terrace. Each has a private parking space directly outside. A shared laundry room is also available. 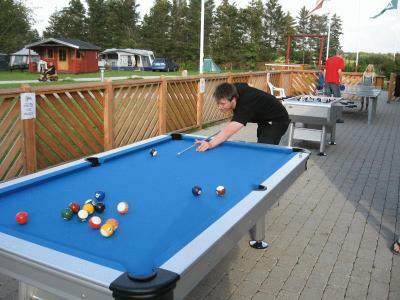 Leisure facilities include a children’s playground, pool tables and a large garden. Bicycles and petanque can also be rented on site. Hiking is popular in the surrounding nature. 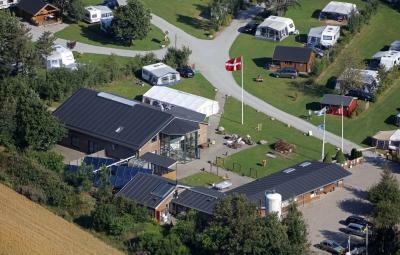 Himmerland Camping & Cottages is 12 mi from the larger town of Løgstør, where visitors can access restaurants, supermarkets and boat tours on the Limfjord. Aars Golf Club is 10 minutes' drive away. 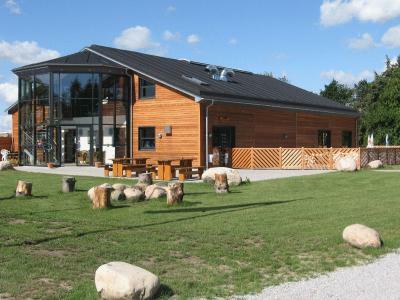 This property also has one of the top-rated locations in Hornum! Guests are happier about it compared to other properties in the area. This property is also rated for the best value in Hornum! Guests are getting more for their money when compared to other properties in this city. 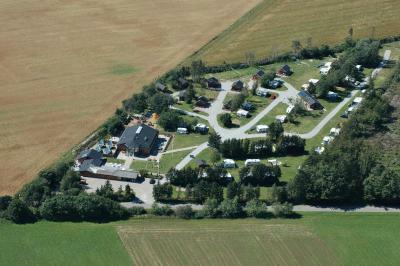 When would you like to stay at Himmerland Camping & Cottages? 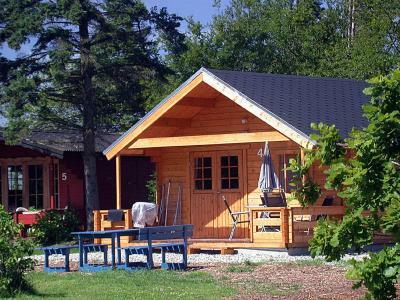 This spacious cottage comes with an outdoor terrace, a kitchen/living room, a bathroom and a sleeping loft. 4 guests can be accommodated, with the possibility of 2 extra beds to accommodate 6. 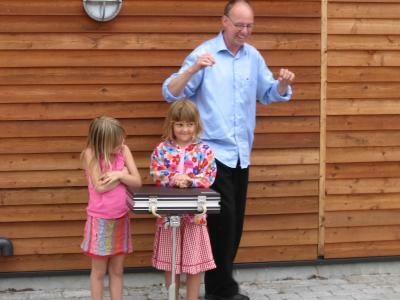 House Rules Himmerland Camping & Cottages takes special requests – add in the next step! 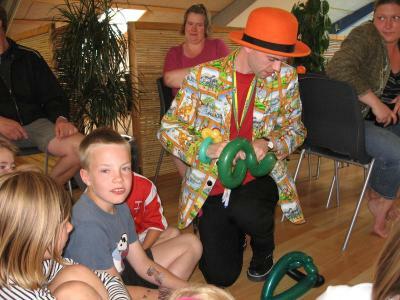 All older children or adults are charged DKK 70 per person per night for extra beds. Guests arriving later than 20:00 are kindly requested to contact the property in advance. Contact details can be found on the booking confirmation. After booking, guests will receive an email from the property with payment instructions. 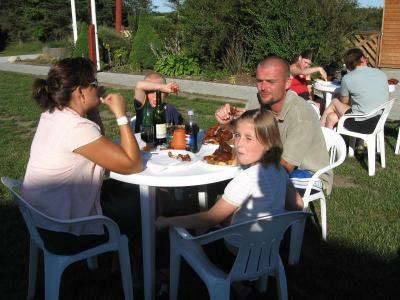 Please note that guests must either pay an additional fee or purchase a camping card per cottage upon arrival. Please note that final cleaning and electricity are not included in the room rate and are payable directly at the property. 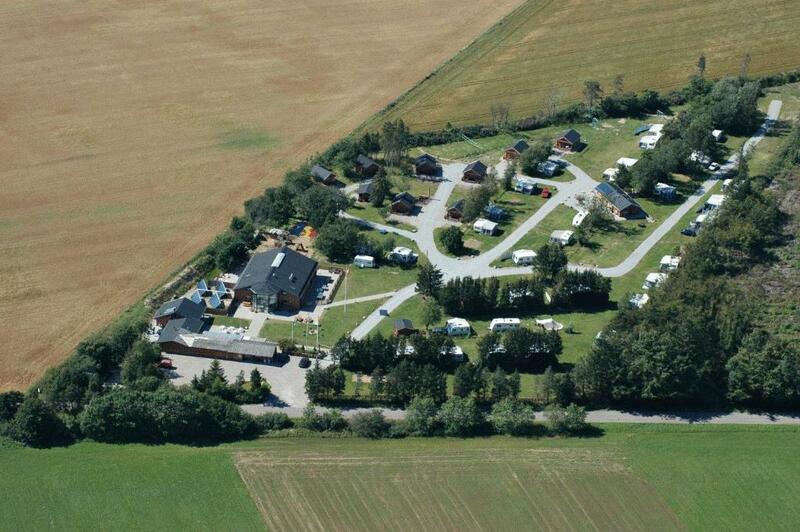 Please inform Himmerland Camping & Cottages of your expected arrival time in advance. You can use the Special Requests box when booking, or contact the property directly using the contact details in your confirmation. The cottage was dirty! They need to clean. The spiders on the walls, dirty floor.